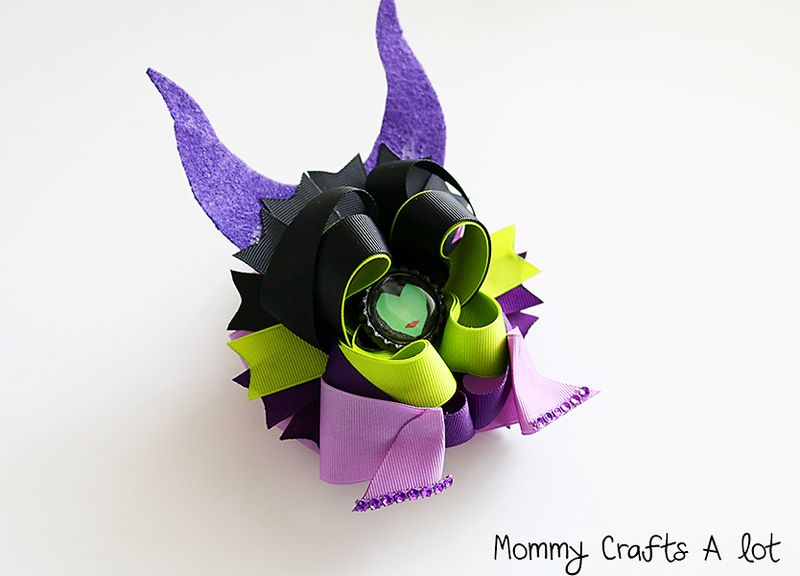 Do you love the movie Maleficent? Are you a SLEEPING BEAUTY fan? Now you can make a bow to show your <3 of the Disney classic.